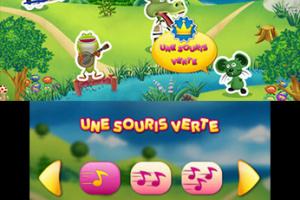 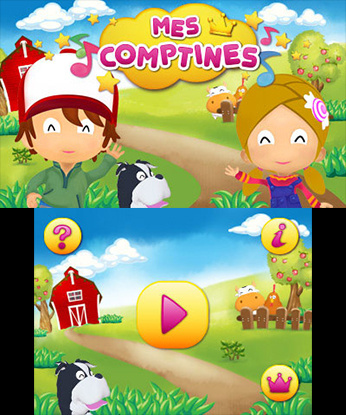 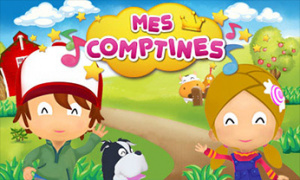 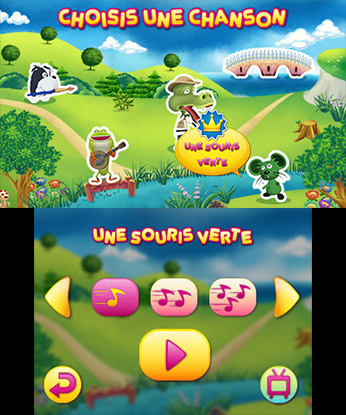 Mes Comptines combines 17 all time favorite children songs in newly composed versions together with lively adorable 3D animations. 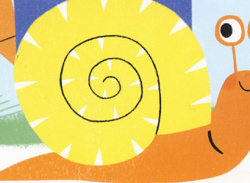 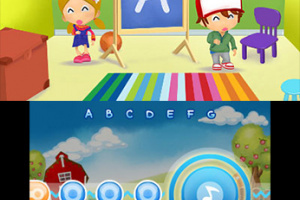 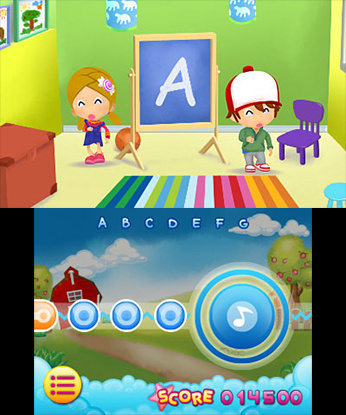 Frolic full-featured music videos keep children entertained while enjoying the simple - yet addictive game play and alternately singing along these well-known kid tunes. 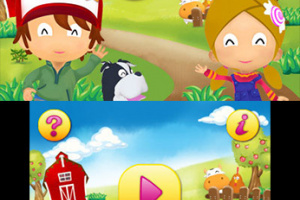 17 famous nursery rhymes with 3D-animated music videos!